Meghan Markle’s Baby Bump has Popped Majorly! See the Photo! Meghan Markle has apparently “popped”. 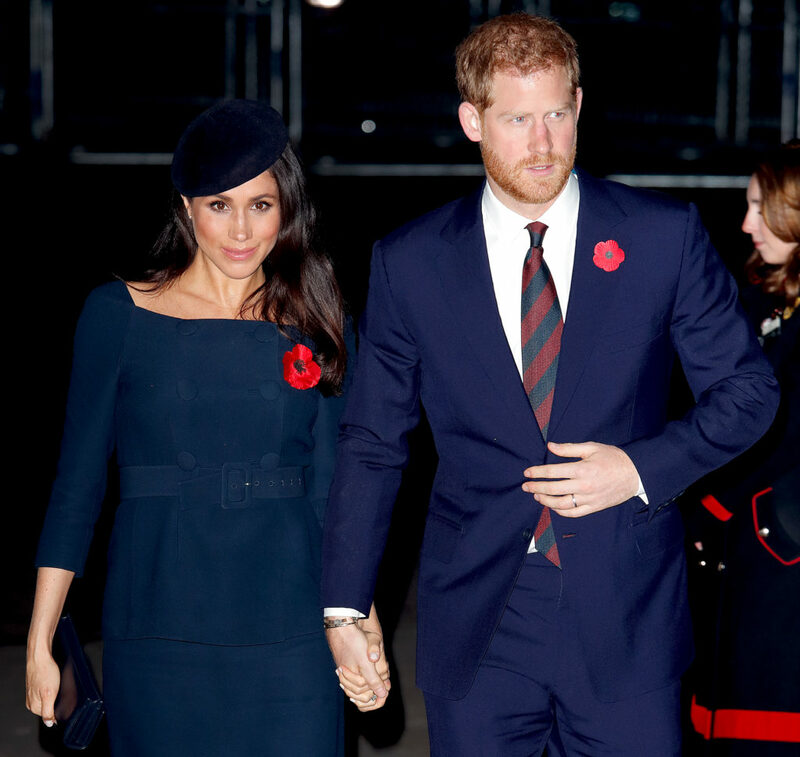 During an appearance at “A Christmas Carol” service in London, the Duchess of Sussex wore a dress that revealed a sizeable bump. See the photo over at US Weekly! Some websites hypothesized that her bump makes it seem like she is further along than reported. We veteran parents know that for each pregnancy is different and it is possible that she really just is showing larger. Markle is expecting her first child with her husband Prince Harry in Spring 2019. While I am happy that she is best known for being an actress, model and outspoken advocate and philanthropist, I thought it was cute that US Weekly referred to the Duchess as a former lifestyle blogger!